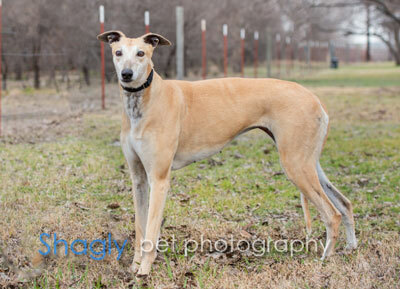 Kiele, aka Hallo Kiele, is a 6.5 year old fawn female born March 20, 2012. Her sire is Flying Penske and her dam is Kiowa Kelly Ann. Kiele has a whopping 271 races on record in Florida from 2013 to 2017. 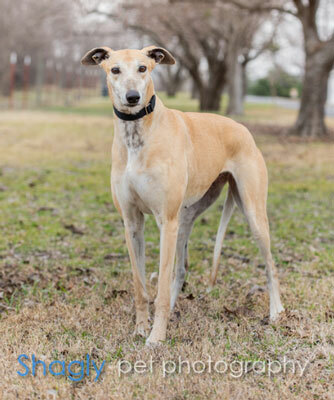 Kiele has not yet been tested with cats or small dogs.